Gone was first introduced to me through Tumblr, I think 2 or 3 years ago. I do not know what the book is about, just that a lot of people say it's underrated and that it's really good. I only bought the book last year, I think. Because it's not always available in my local bookstore. And then I let it sat for a year, before finally reading it. Gone follows the lives of those 14 years old and below in Perdido Beach as they strive to survive, after the adults mysteriously vanished and a barrier appeared. It was a refreshing read for me as I've never read anything like it before. And though there are a lot of weird things going on, I find it really entertaining. The switching of scenes and POVs made my reading not dragging and the action maintained throughout the book. It also kept me wanting to know more about the characters, what they're up to next, as well as their back stories. At first, I did not know what's happening. I was clueless as the characters. But I liked how the pieces slowly came together and made sense. There are still questions and loose threads, which I am looking forward to finding out about in the next books. The world-building is unique, in my opinion. 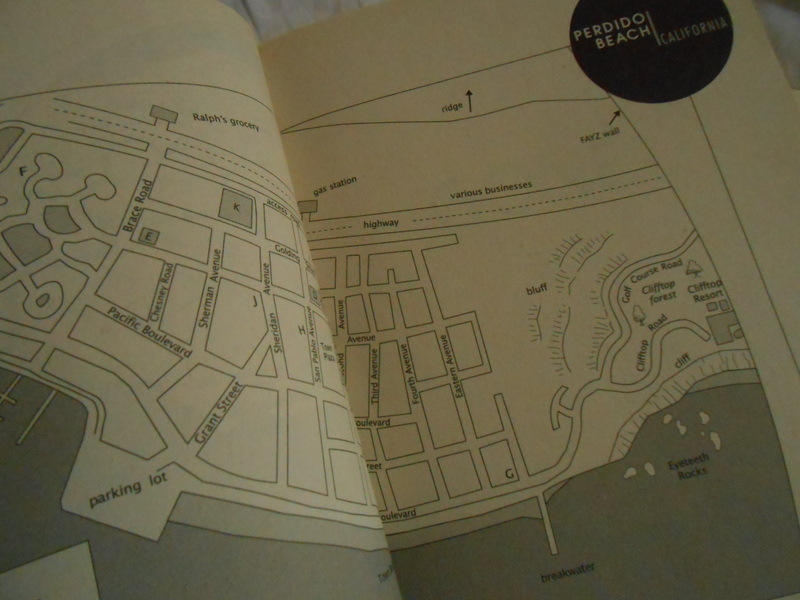 Perdido Beach and The Fayz seem complicated to understand, but thankfully, maps were provided. Using the maps, I was able to picture the events more clearly, and follow them more easily. 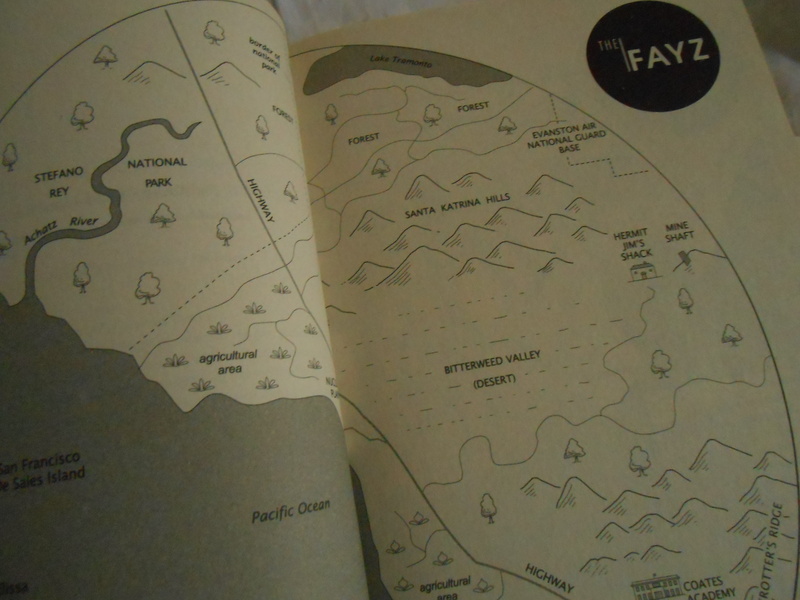 The Fayz is a refreshing element to a sci-fi, dystopian read and I'm looking forward to knowing more about the barrier- what caused it, what other things are in it and how it will end. Gone has a lot of characters. But even so, it was not hard not to follow each of them. I liked how each key player in The Fayz was explored and given a story. It made my reading experience more enjoyable as each characters has different qualities and perspectives. And it was fun to read their interactions with each other. I was not able to fully relate to the main characters though. But nevertheless, I am looking forward to how they will progress, and what will happen to them in the end. I am especially looking forward to the character developments of Sam, Caine, Drake and Little Pete. I really liked Michael Grant's writing style. He used a third person, omniscient POV giving me a wider view of what's happening. The choice of words are simple, no technical words, so my reading was easier. And the flow of events and the transition are smooth, maintaining the pace and the action. Overall, I enjoyed reading Gone, the first book in the Gone series, and I am very much looking forward to the next books. If you're a fan of sci-fi, dystopian, then I recommend this series. 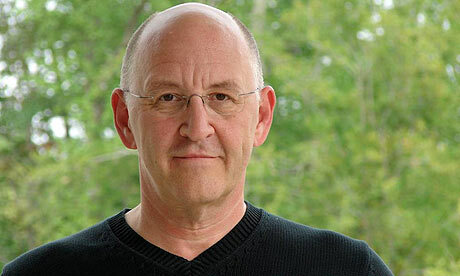 Michael Grant has spent much of his life on the move. Raised in a military family in the USA, he attended ten schools in five states, as well as three schools in France. Even as an adult he kept moving, and in fact he became a writer in part because it was one of the few jobs that wouldn't tie him down. His dream is to spend a whole year circumnavigating the globe and visiting every continent. Even Antarctica. He lives in Marin Country, California, with his wife, Katherine Applegate, their two children, and far too many pets (Source: BZRK back cover).